The 1944 film, Lady in the Death House, tells the tragic and faintly ridiculous story of Mary Kirk Logan (Jean Parker). The daughter of a small-time criminal, Mary has spent most of her life trying to escape from her family’s legacy of crime. She’s even got a job, working at the same bank that her father once tried to rip off. Of course, at work, everyone knows her as Mary Kirk and they have no idea that her father was the infamous Tom Logan. If that information got out, Mary would lose her job and no longer be able to take care of herself or her younger sister, Suzy (Marcia Mae Jones). One night, Mary is out on a date with a clumsy man who takes her out to a nightclub and manages to accidentally set Mary’s dress on fire. Luckily, Dr. Brad Braford (Douglas Fowley) is there, having a drink with his friend, the famous criminologist, Charles Finch (Lionel Atwill). Brad jumps into action, extinguishing the fire and saving Mary’s dress. It’s love at first sight. There’s just one problem. Dr. Bradford is studying ways to bring the dead back to life and, in order to raise money for his research, he’s been working as the state’s executioner. When someone goes to the electric chair, Brad is the one who pulls the lever. Mary says that she can only marry Brad if he gives up his electrifying night job. However, there may still be hope! Charles thinks that Mary is innocent. Though there’s only 24 hours left before Brad is scheduled to execute Mary, Charles launches an investigation of his own. But even if Charles is able to find the evidence that exonerates Mary, will he be able to contact the governor in time? Or will Mary go to the chair? 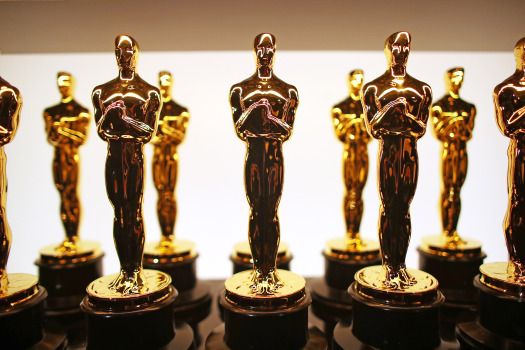 Well, regardless of what happens, rest assured that this World War II-era film will end with an appeal for all movie goers to do the right thing and buy war bonds. 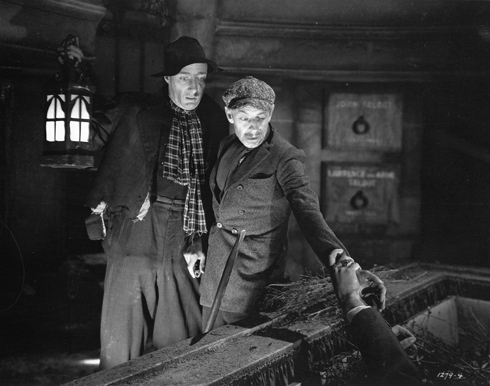 Lady in the Death House provides a rare chance to see Lionel Atwill in a heroic role. 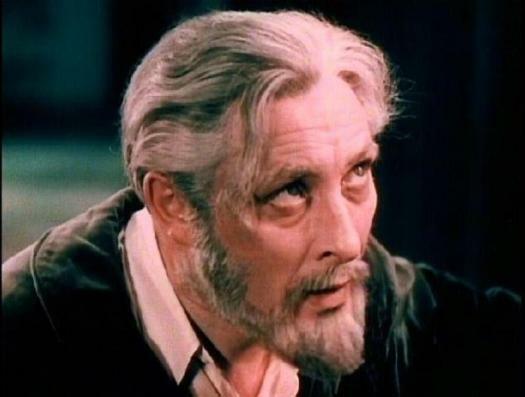 The British actor played a countless number of mad scientists, killers, and Nazis before his premature death in 1946. (Atwill’s promising career was derailed in 1943, when he accused of hosting orgies at home and was subsequently convicted of perjury. That’s one reason why Atwill turned up in a “poverty row” feature like this one.) Atwill is convincing as Charles Finch. The same superior attitude that made him a good villain also makes him believable as the only person capable of figuring out who murdered Willis Millen. Taking on its own terms, Lady in the Death House is a fun movie. If nothing else, it provides a lesson on how to get a message to the governor, even if no one’s quite sure where he is for the evening. That’s an important lesson to learn! 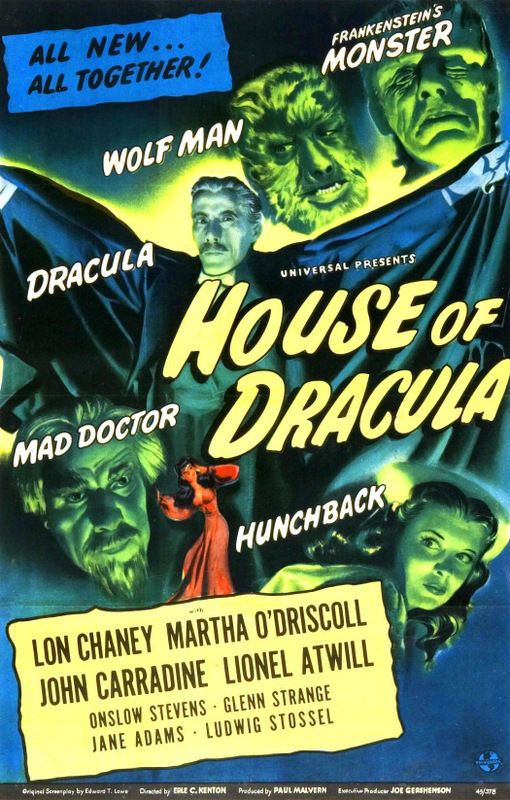 Since I’ve already reviewed HOUSE OF FRANKENSTEIN back in 2015, we now turn our attention to HOUSE OF DRACULA, the last “official” entry in the series (though the Universal Monsters would ‘Meet Abbott & Costello’ three years later). The film tries to put a new slant on things, using science to conquer the supernatural, but winds up being just a hodgepodge of familiar horror tropes without much cohesion. HOUSE OF DRACUA does have its fans, but I’m not one of them. 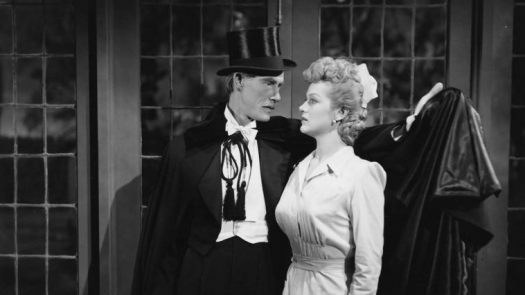 The success of Universal’s SON OF FRANKENSTEIN meant a sequel was inevitable, and the studio trotted out GHOST OF FRANKENSTEIN three years later. 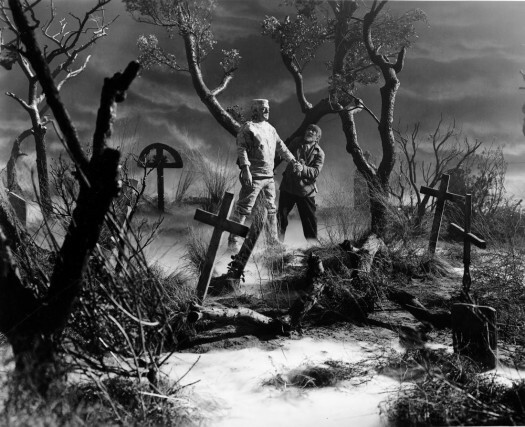 Horror stalwarts Bela Lugosi (as the broken-necked Ygor) and Lionel Atwill (although in a decidedly different role than the previous film) were back, but for the first time it wasn’t Boris Karloff under Jack Pierce’s monster makeup. 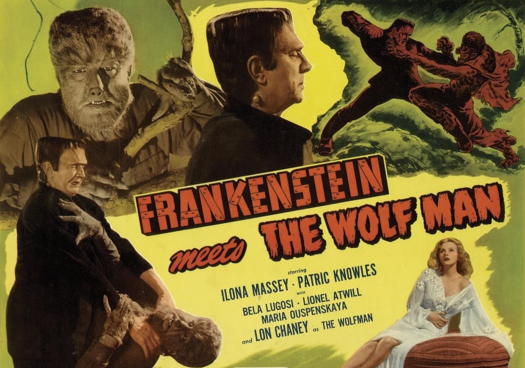 Instead, Lon Chaney Jr., fresh off his triumph as THE WOLF MAN , stepped into those big asphalter’s boots as The Monster. 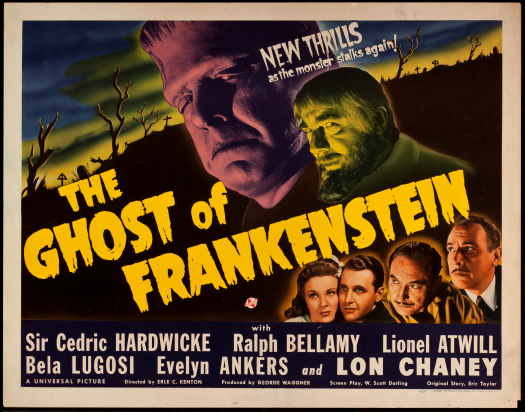 But while SON OF was an ‘A’ budget production, GHOST OF FRANKENSTEIN begins The Monster’s journey into ‘B’ territory. 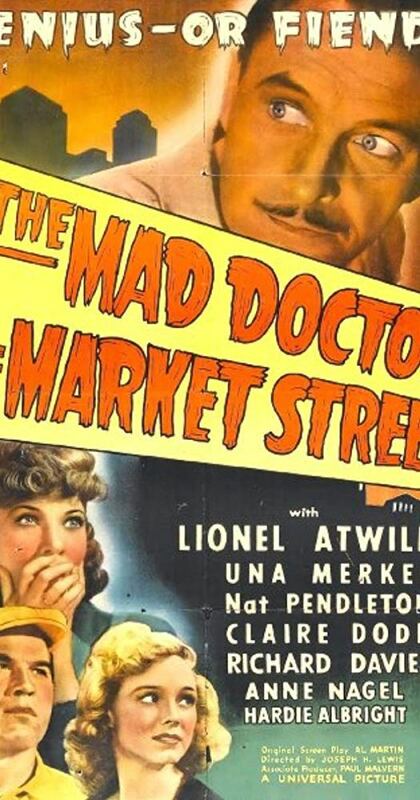 The natives are getting restless… and you will too, while watching THE MAD DOCTOR OF MARKET STREET, which feels a lot longer than its 61 minute running time. 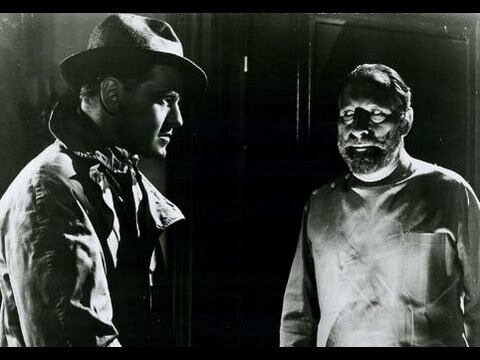 The film does have a few saving graces, mainly the great Lionel Atwill as a mad scientist experimenting with bringing people back from the dead, and is an early endeavor for future film noir auteur Joseph H. Lewis . But the extremely lame script by Al Martin, whose inexplicably long career included the Lewis-directed Bela Lugosi vehicle INVISIBLE GHOST, manages to sink this shocker despite Atwill’s and Lewis’s best efforts. For today’s horror on the lens, we have 1939’s The Hound of the Baskervilles! Based, of course, on the novel by Arthur Conan Doyle, The House of the Baskervilles is well-remembered for being the first of many Sherlock Holmes films to star Basil Rathbone as the detective and Nigel Bruce as his loyal sidekick, Dr. Watson. Interestingly enough, Holmes is absent for a good deal of the film, leaving it up to Watson to do the majority of the investigating. That said, you can still see why Rathbone’s interpretation of the character proved to be so popular that he would go on to play Holmes in a total of 14 movies and one radio series.